Bubble letters are gaining popularity with the look it holds. It makes the content appealing and worth an attention. These bubble letters hold a strong connection to the design. It makes the content worth a stare. It has big letters which are nothing less than an eye candy in the designs. The bubble letters are best suited on hoardings and light boards. There are various types of Bubble letters used in designing. To give you an insight, we present you 21+ Enticing Bubble Letters for the outstanding designs. 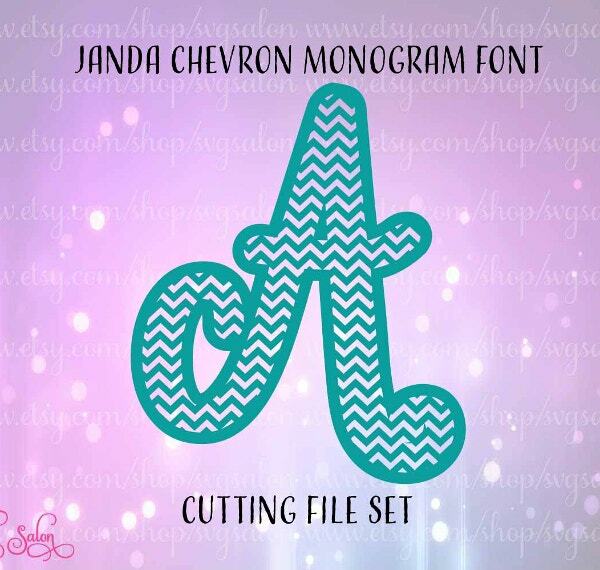 Bubble Letter Chevron Monogram Letter looks attractive. The letter has an appeal which can attract the potential audience. It is colorful and carries a sort of vibrancy in the design it has. 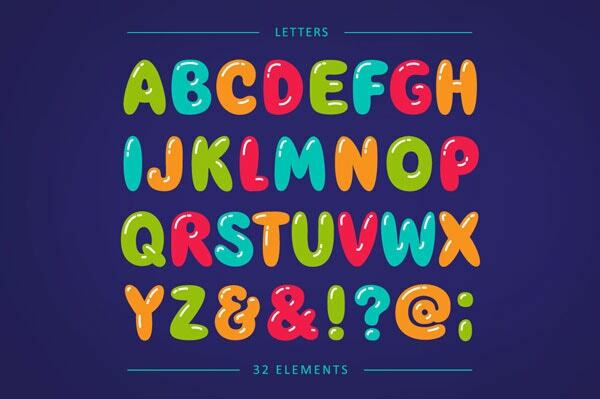 These Colorful Bubble Letters Template are nothing less than beautifully. These are beautifully crafted, design and kept. It has alphabets as well as numbers in it. Click on the link to download the file. 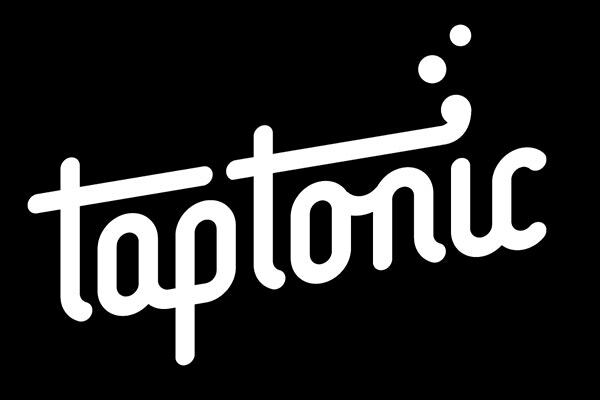 This set of Taptonic Bubble Letters with black and white combination look fine. It is making the font look attractive by giving it a brand value. 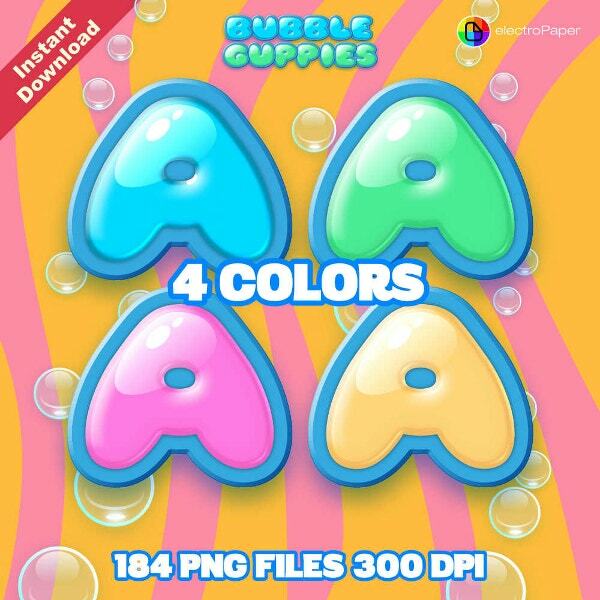 Click on the link to download this beautiful bubble letter. Here are the cutest Spring Worms and Book Worms Bubble Letters. These letters have a worm in each of the alphabets and looks beautiful and attractive. It is making each of the words go live with its design. Click to download this bubble letter. Are you looking for baby block letters? 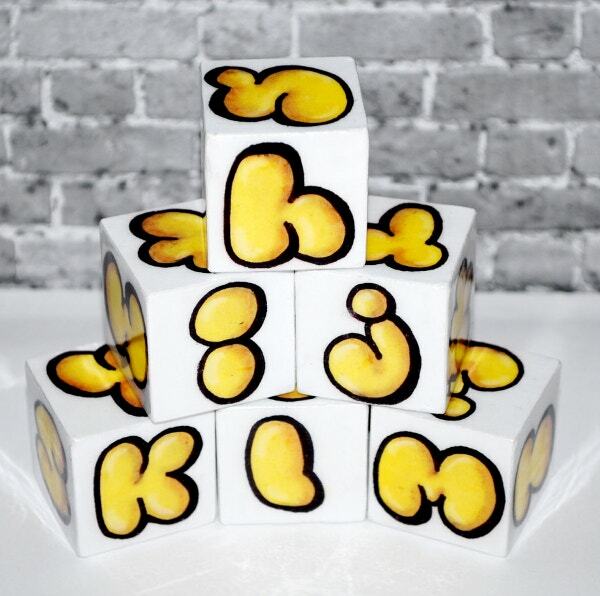 Here is the ABC Baby Blocks Yellow Bubble Letter. These letters are beautiful and apt for kids. Somehow they will remind you of donuts. Click on the link to download. 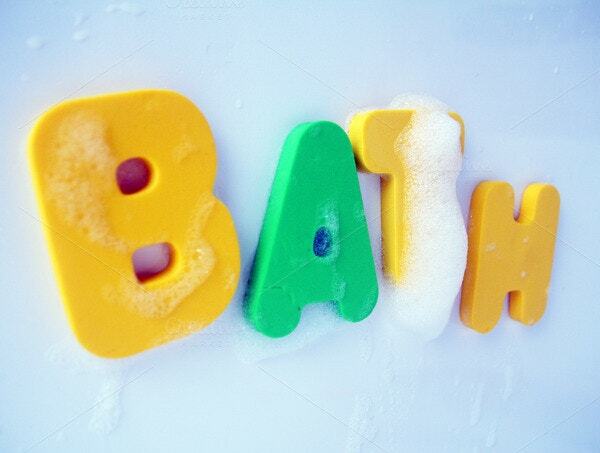 Here is the cutest Bubble Bath Letter Template for kids. The letters are cute and can be put in swimming and bathing areas of kids. This is nothing less than beauty. Download this now. 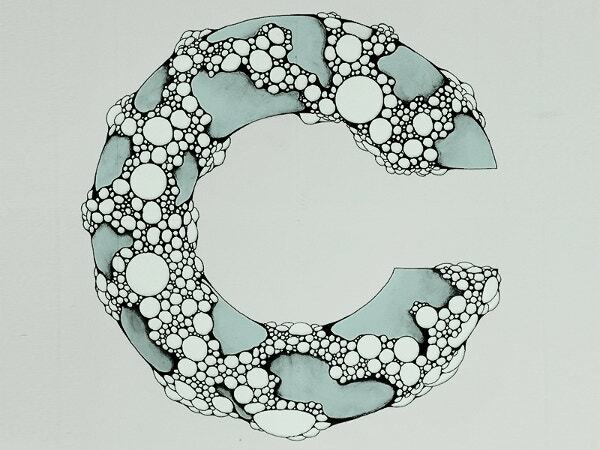 Here is the Debut C Bubble Letter which looks adorable. 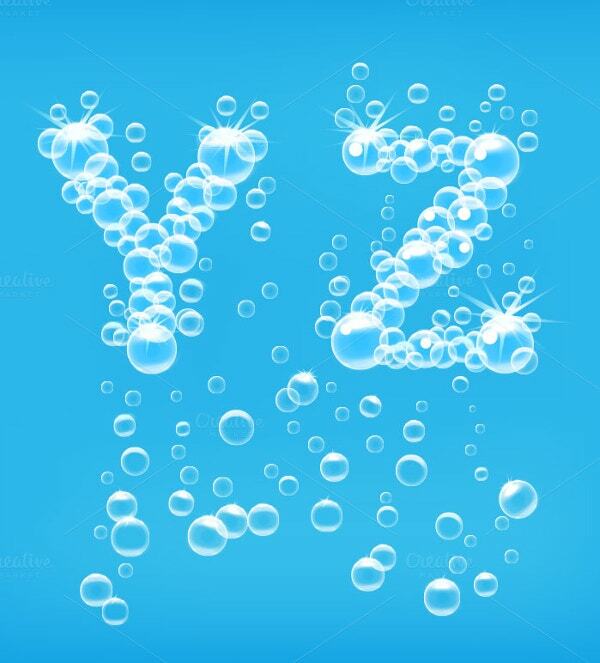 The shape of the alphabet with the bubbles are making it look appealing and raw. Tempting enough? Download this here. 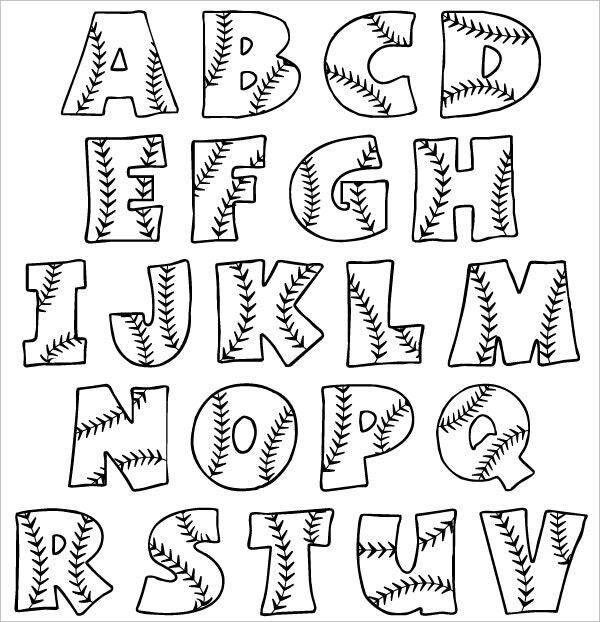 Here is the Printable Baseball inspired Bubble Alphabet Letters. 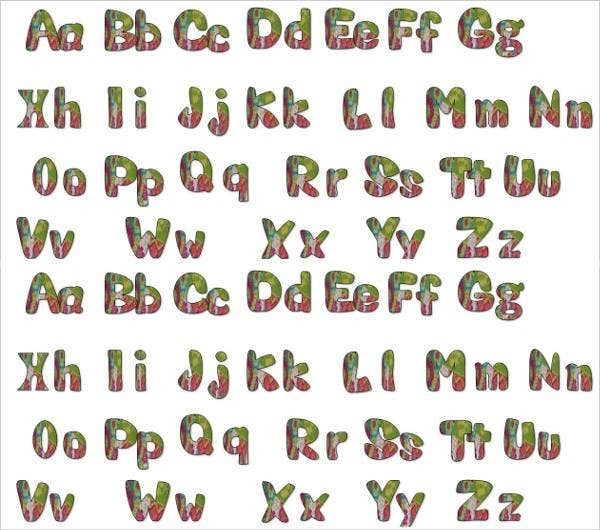 These alphabets are lively and make the letters beautiful. Every letter has an imprint of the baseball which increases the appeal of the website. 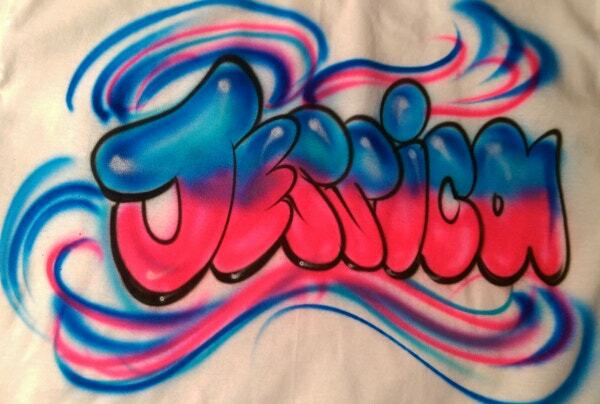 This is a beautiful example of Bubble Letters Airbrush Design. The letter looks appealing in the airbrush design. Click on the link below to get more. 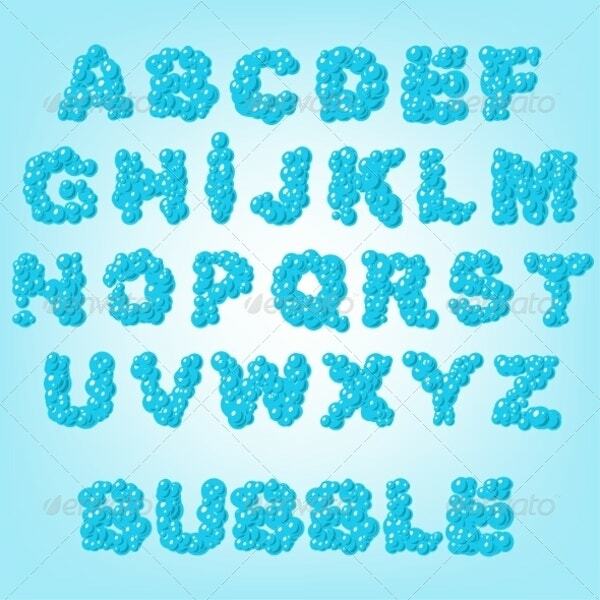 Here is the Bubble Abstract Alphabet which is in blue color. The alphabets are written in blue and every alphabet has a bubble bounded with each other. Tempting enough to download. Here is the shining Alphabet of Soa Bubbles Vector. 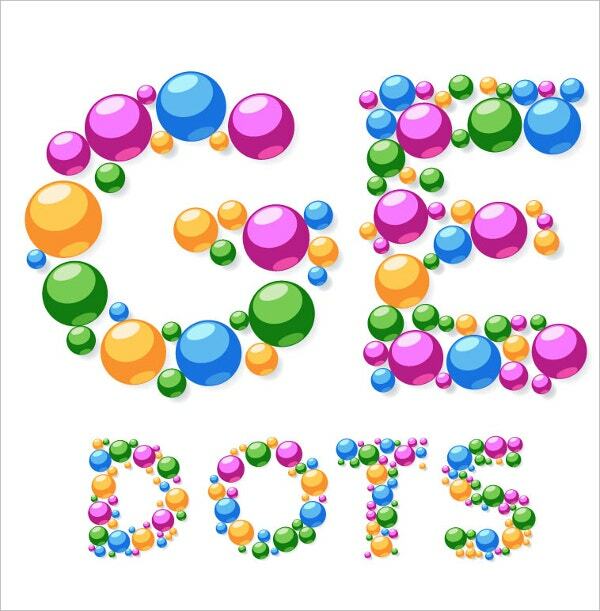 These are fresh bubble vectors which are vibrant and a life in bubble letters itself. Click to download the file. 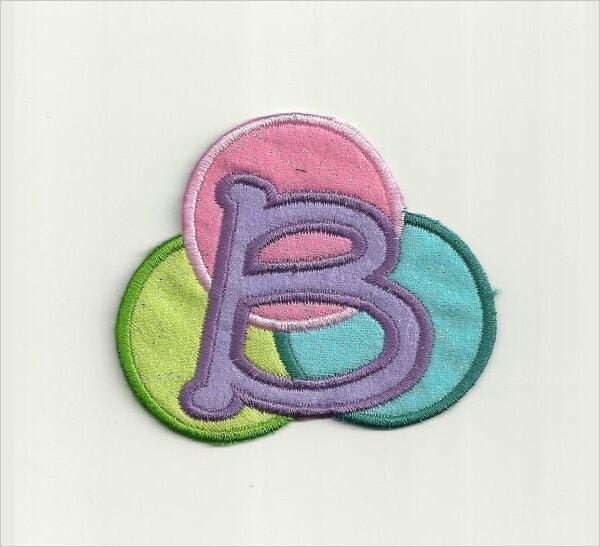 This Bubble Letter Patch can be used as a logo also. The color and design look enticing and vibrant. It has the combination of four colors and the printed letter B looks amazing. Click to download. Variety is the spice of life. Say goodbye to those rotten and routine letters. 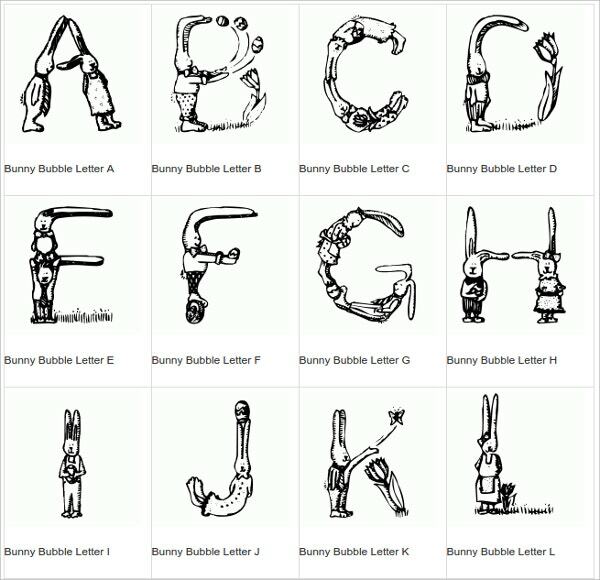 Make the learning interesting with the printable Bunny Bubble letters. They are palyful and innovative teaching pedagogy for your kids. 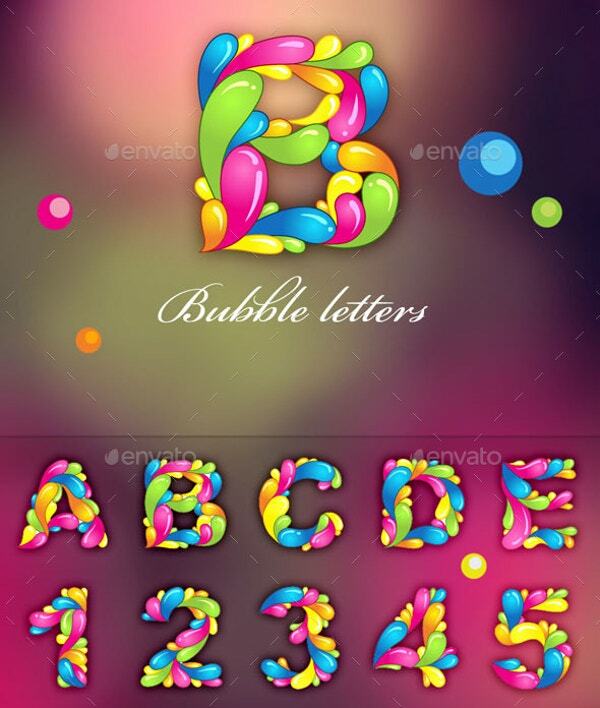 Flower letter printable bubble Flower letter printable bubbles are bubbly and flowery. Add fun to your letters with the theme. Download to own and use wherever you want. Great and super teaching stuff around. When Script Alphabet Letters are written with double lines without any angles and shard corners these are known as bubble letters. 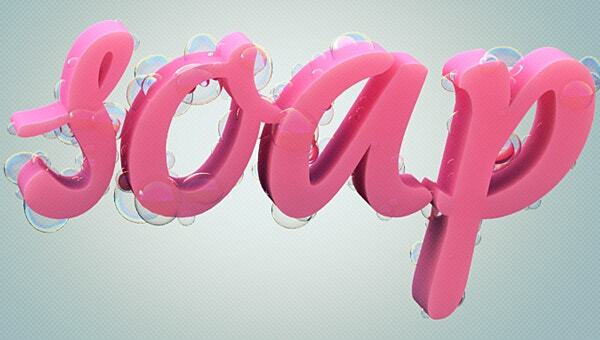 These letters look a lot like bubbles which is why they are named as such. You can also create bubble numbers using the same methodology. How Many Types of Bubble Letter Writing are there? 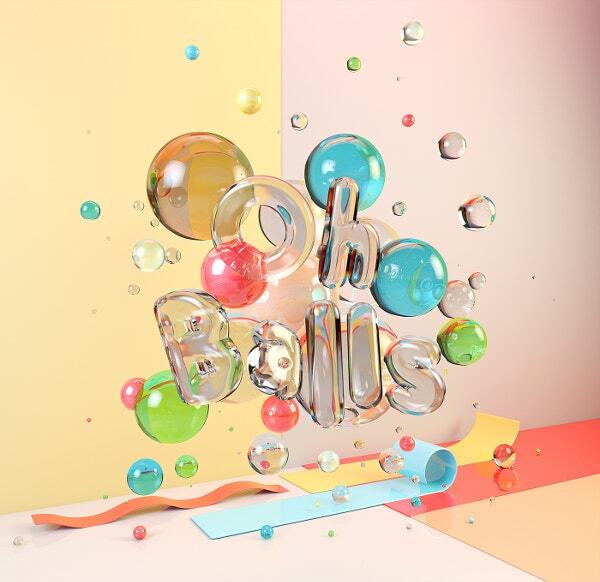 There are varied numbers of Awesome Bubble Letter Fonts available online. The most popular of these are Duncecap, Blow, Chubby Dotty, Tolo, Chevron Monogram, Taptonic, Bookworms, Springworms, Baseball Bubble, Bubble Bath, Debut C, Airbrush design, Bubble Guppies, Astromi, Balloon etc. 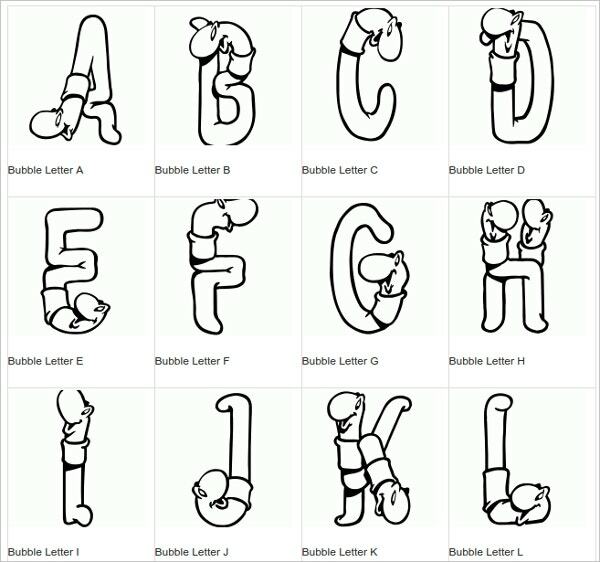 How to Draw Bubble Letters A-Z Step by Step? 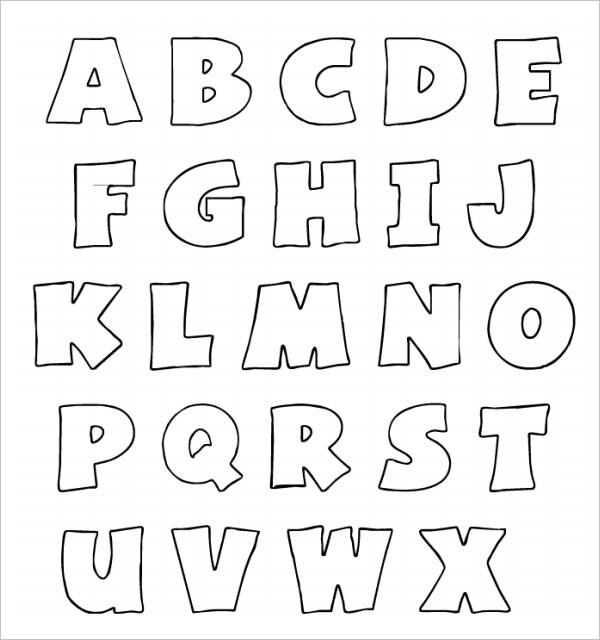 Whether you are drawing Vintage Alphabet Letters or funky ones, here are the steps to follow. First draw a single lined letter. Now create its outline while ensuring that there are no sharp edges or angles. Continue creating the outlines one after the other till you are satisfied with the size. 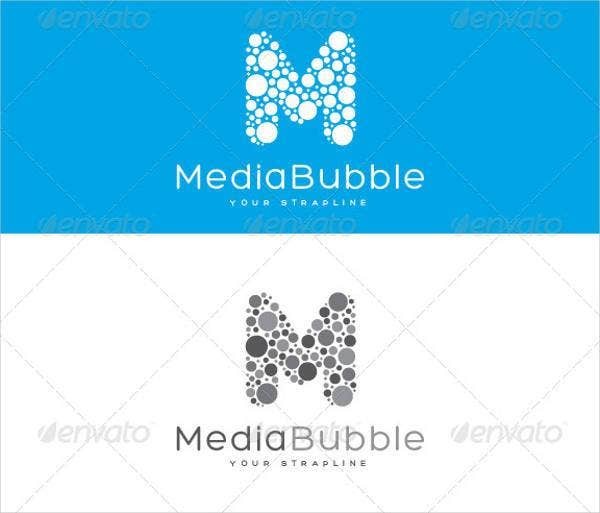 Now erase all the lines within to create the bubble letter. 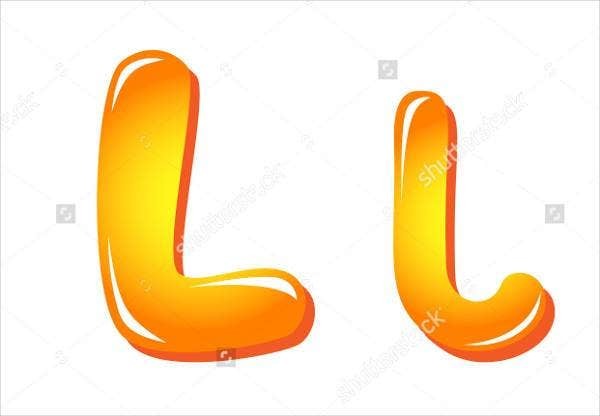 What Font is 3D Bubble Letters on Word? There are no Graffiti Alphabet Letters or 3D bubble letters in Word. However, if you want to create text using these, you can download one such font from online and then move it your Fonts folder. Once this is done, the bubble font will automatically appear in the font list of MS Word. When it comes to the Best Printable Alphabet Letters & Designs, bubble letters form an essential part of the list. The benefits of using these letters are These are easier to design and proficiency is not really needed as long as the letters are clear and readable. These make for an appealing look and can be used for greeting cards and websites. These are extremely child centric, thus attracting the attention of the little ones. 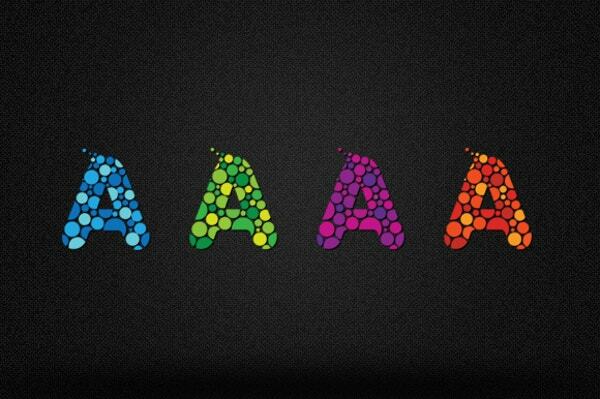 You can experiment with a lot of colors to give the letters a distinctive look. Aren’t these increasing the oomph factor in your designs? 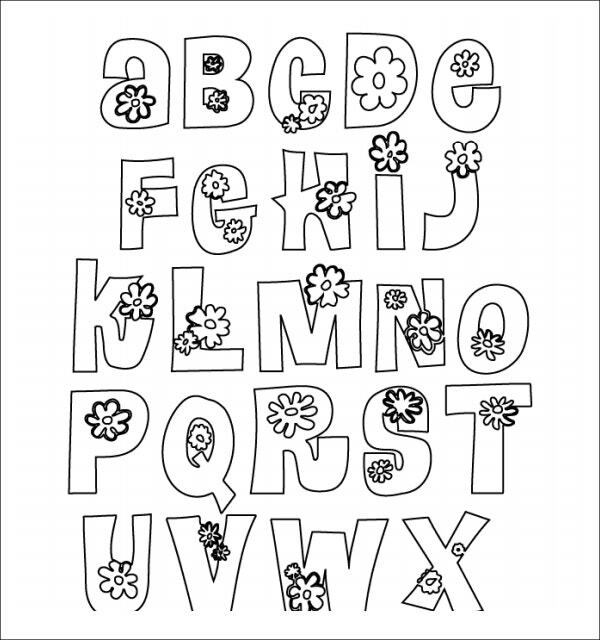 These Printable Bubble Letters make everything worth a charm in your designs. These were the 21+ Enticing Bubble Letters for the outstanding designs. Choose the best one and make your designing count. Happy designing!